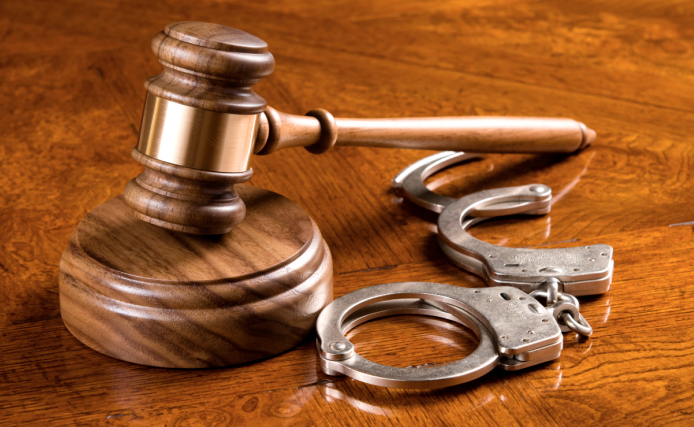 Astarita & Associates can provide the aggressive and experienced representation that you need in order to fight your criminal charges, no matter how serious they may seem. Regardless of whether or not you are convicted, criminal charges alone can cause irreparable damage to your reputation and possibly to your career path. Our firm is dedicated to defending clients against the potential consequences of criminal charges and handling their cases as quickly as possible in order to protect their name and their future. The most important decision you can make when facing criminal charges is choosing the right attorney for your specific case. As former prosecutors we are particularly familiar with the County and District Courts of Suffolk County, as well as all of the East End Town and Village Justice Courts. Our experience as defense attorneys, combined with our experience as former prosecutors, allow us to specifically understand the prosecutorial process and anticipate the prosecution’s strategies. We promise to thoroughly prepare your case, vigorously protect your rights, and work tirelessly towards achieving the best possible outcome.